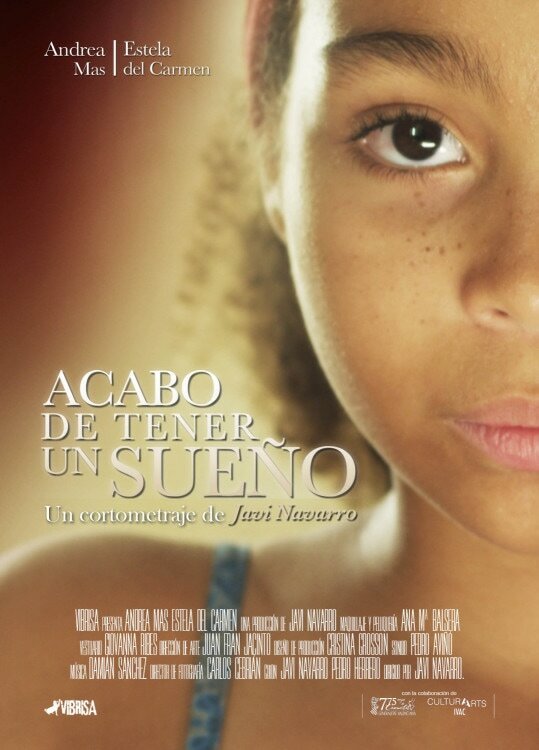 Acabo De Tener Un Sueño, by Javi Navarro. España. Alzhaïmour, By Pierre Van De Kerckhove. Bélgica. Backstory, by Joschka Laukeninks. 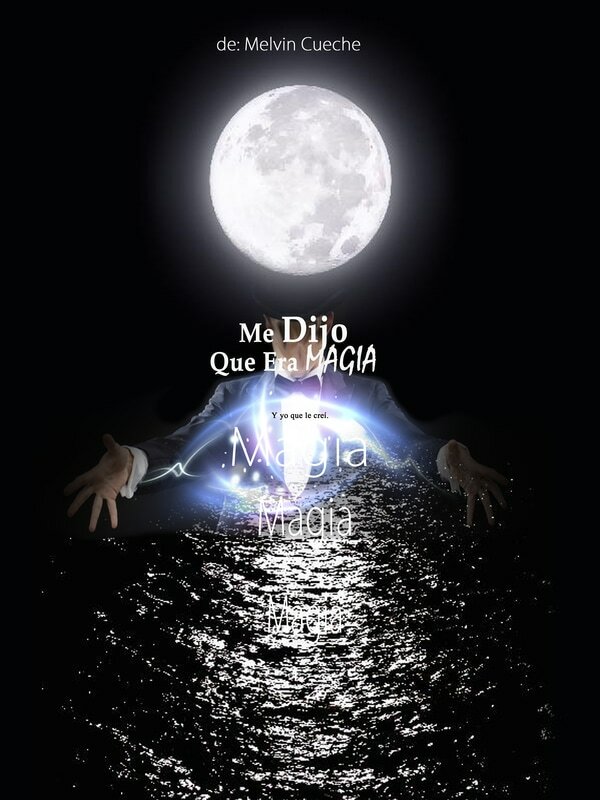 Alemania. Chrysanthemums, by Magdalena Zambrzycka. Polonia. 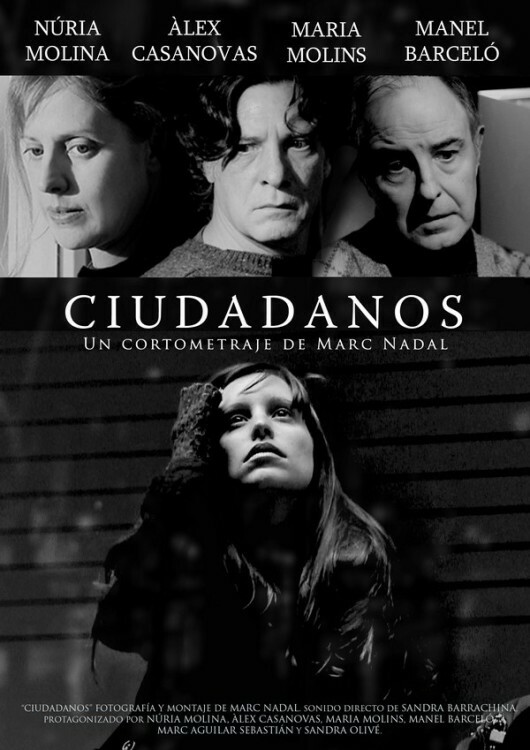 Ciudadanos, by Marc Nadal Manzanares. España. Euna, by Seung-Hyun Chong. Alemania, Korea del Sur. Gold, by Guilhem Connac. Francia. 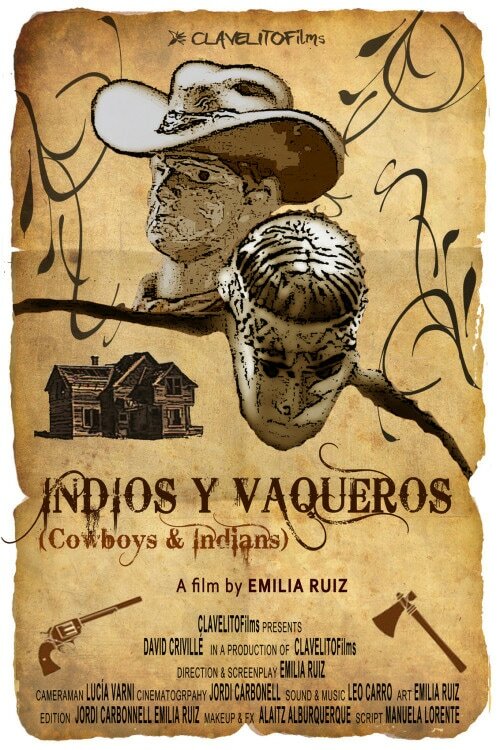 Indios Y Vaqueros, by Emilia Ruiz. España. Jungwild, by Bernhard Wenger. Austria. 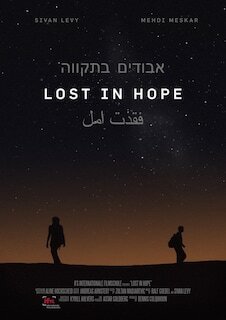 Lost In Hope,by Aline Hochscheid. Alemania, Israel. 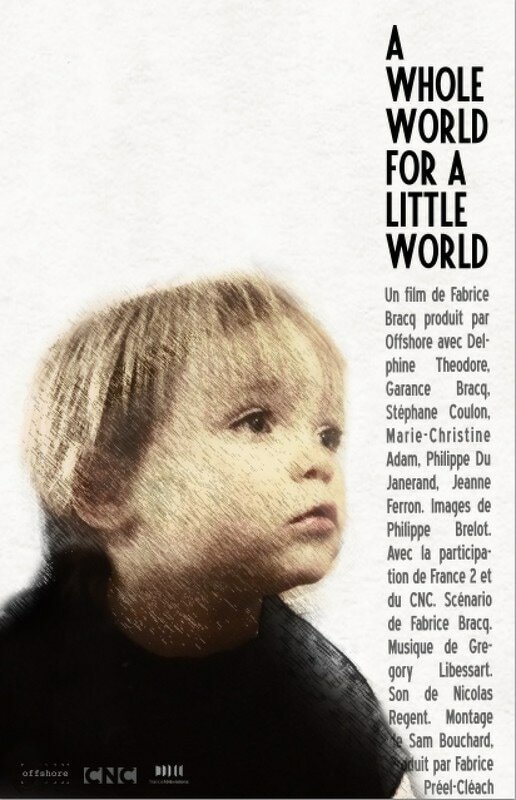 Le Monde du Petit Monde, by Fabrice Bracq. Francia. 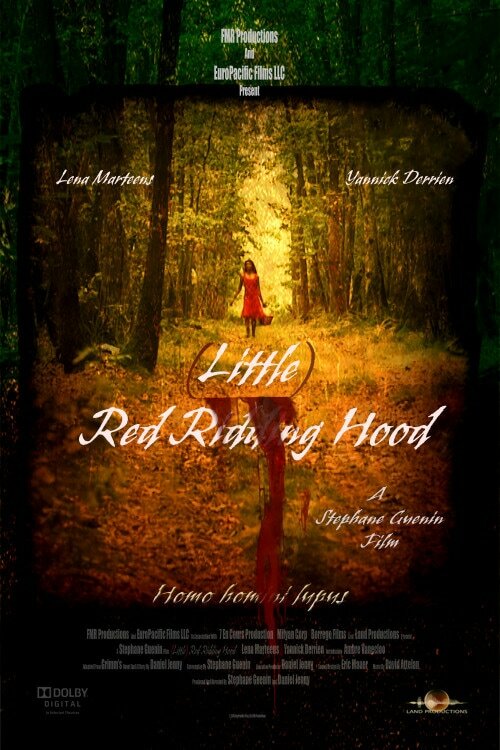 (Little) Red Riding Hood, by Stephane Guenin & Daniel Jenny. Estados Unidos, Francia. 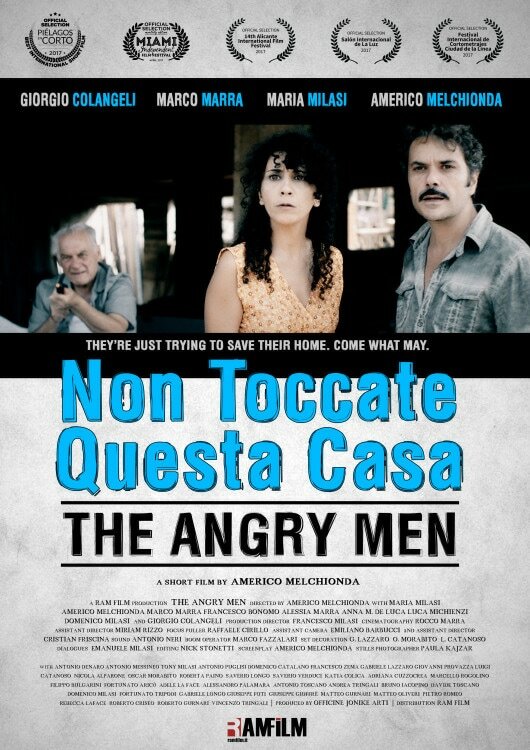 Non Toccate Questa Casa, By Americo Melchionda. Italia. Tata,by Markus E. Müller. Austria.